We are doing our best to improve our app and make it better! Please, rush to get our latest update on App Store. > Provide as much information as you can about a wine and you could get a Star Review! + many minor fixes you won’t notice immediately but you will definitely enjoy. 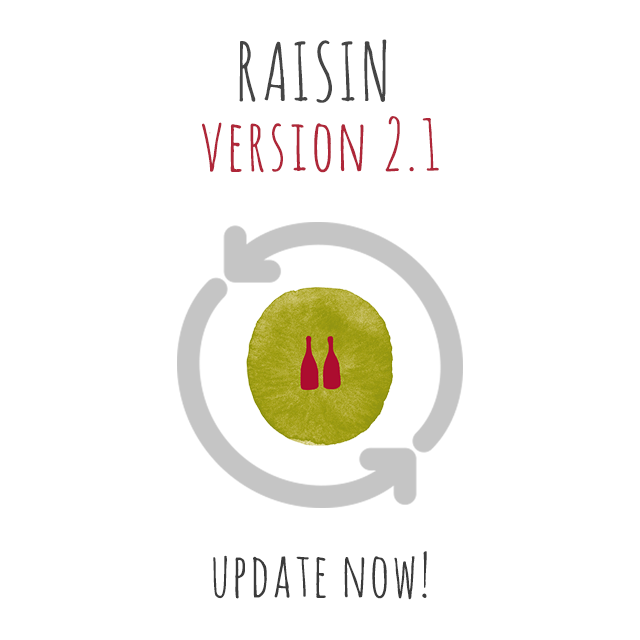 Submission overload: 480 establishments awaiting moderation on Raisin!